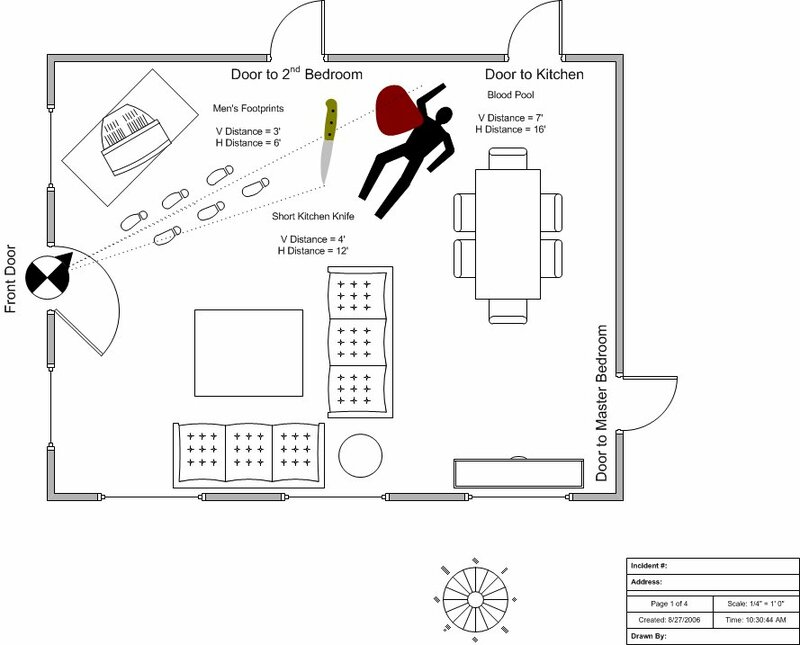 Visimation Police and Fire Crime Scene Set is a collection of Visio stencils that have been structured to help you create superior drawings for crime scene investigations. We have added a special Crime Scene Site Template that includes a framework for diagramming small, medium or large size crime scenes. Use the title block to enter additional information; number of pages, date and time.